This beanie is warm and cozy keeping me safe in winter, the size of the beanie is perfect to keep my head and ear warm, I am glad to receive this timely. Will recommend it to others. This beanie is warm enough. Safety beanie is good for exercise or hunting. 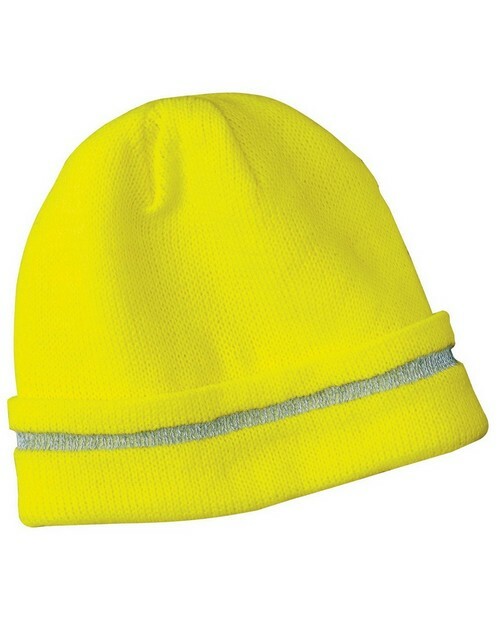 An awesome beanie with reflective stripe allows to wear at night during cycling in winter season. The fabric is very nice and warm easily washable. Its a safety beanie as it makes me visible at night. Great beanie at reasonable price. If you want to take safety beanie to go outside at night then you must buy this gear. It is comfortable and fits true to size and due to the reflective stripe it helps to keep me visible. Nice beanie in fair price. Caps colors is very bright and reflect at night ,Quality of this cap is excellent and functional. It is certainly a bright enough color. The reflective stripe looks painted on but is reflective and functional. You want some gear to walk in or hanging out at night and also when you are through poor I purchased this to keep me visible when walking at night through poorly lit roads. 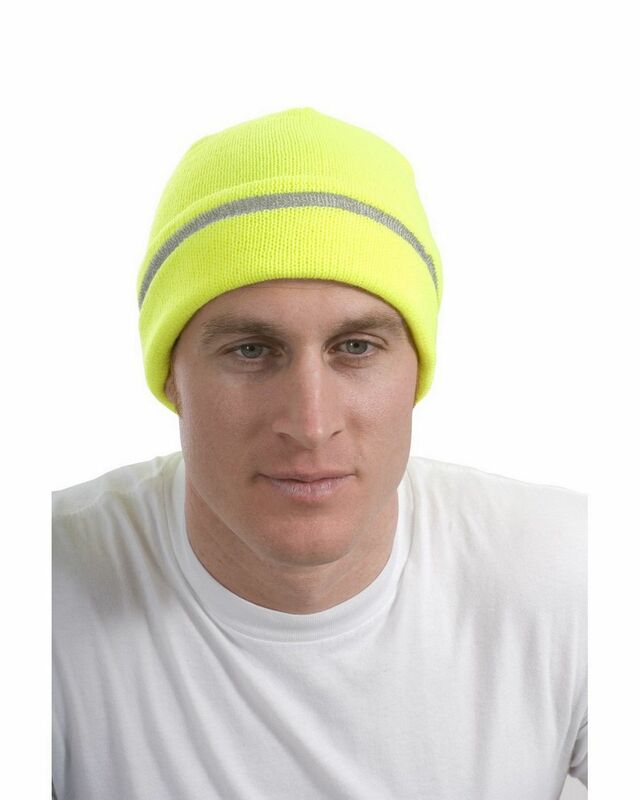 This beanie will help you in these situations as you stay visible with the strip present on the beanie. It works extremely well. The color of the beanie is good and it fits perfectly and work well in the night. You can buy it at an affordable price, from ApparelnBags.com. Reflective color is especially in night, They are prominent, I am pretty much sure about it that this cap is comfortable and stretchable, warm too. Plain and simple. The idea is for the wearer to be more visible at night. It is certainly a bright enough color. The reflective stripe looks painted on but is reflective and functional.